An engagement ring is important for almost every woman. It is a special symbol of commitment that has stylish design adding a touch of glam to your fingers. The ring designs that are available are capable to match every woman’s tastes while the various shapes, stones and band materials offer you a great deal of variety. For this post we have prepared a collection of oval engagement rings to show you the options you have. Diamond rings will always be a number one choice for women. The band can vary among gold, silver and platinum while they can be accompanied by a set of other crystals of smaller diameter. There are also designs that have a unique band style that can add ample personality. If you are a lover of gold jewelry then you will definitely love a gold engagement ring. 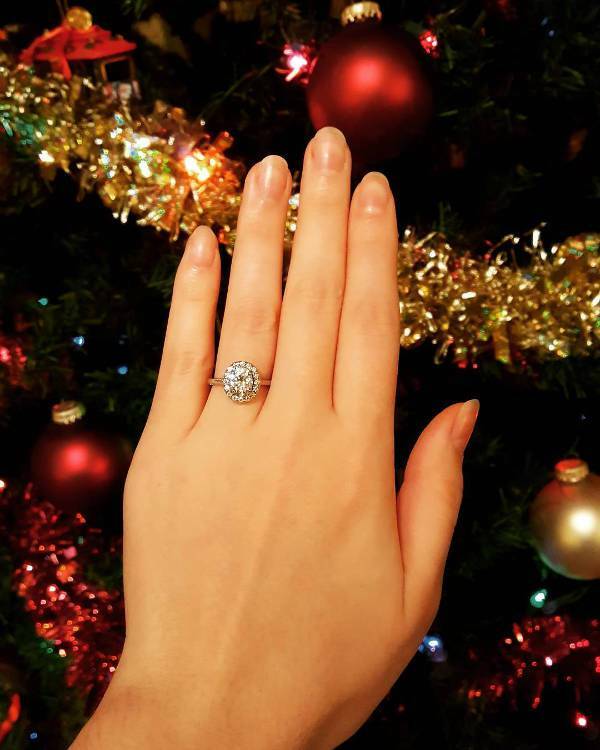 You can find many designs available on the market that has unique designs in oval engagement rings with gold band. Gold will never go out of fashion so you’ll always have a timeless ring. 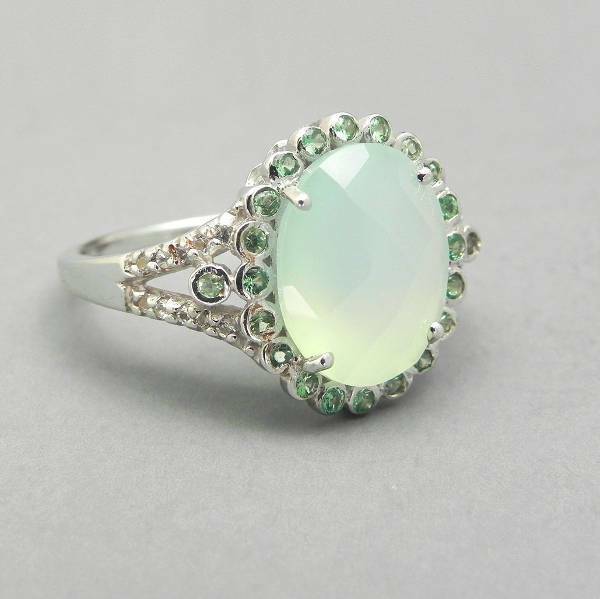 Vintage designs in rings have something really special about them. You can feel their design with both sight and touch. Many rings come with textured bands that are decorated with crystals while the main stone has a beautiful oval shape that look enchanting no matter the type of the crystal. A solitaire stone in oval shape will do all the talking for your elegant engagement ring. 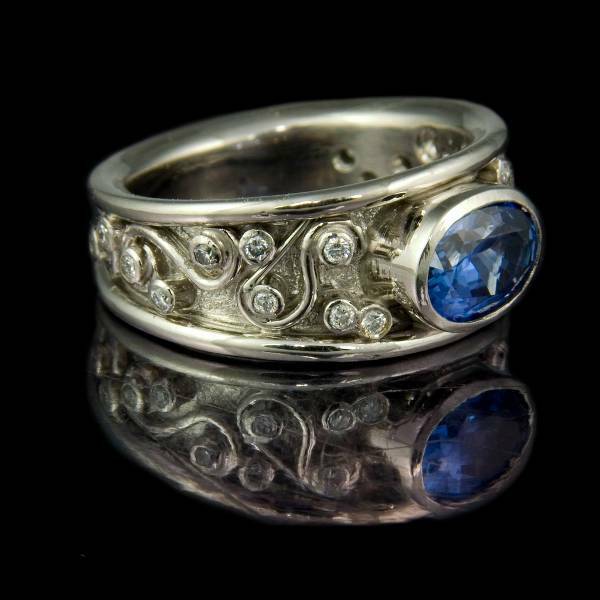 The designs vary in material ranging from silver to rose gold while the stone can be anything from diamond to sapphire. This magnificent design is suitable for women that appreciate subtle elegance and glamour. Cluster rings have a set of valuable stones that form a unique shape. In this case the stones form a sophisticated oval shape that has both romantic and a realistic approach that makes it suitable for women that demand a lot from their engagement ring design in style and character. 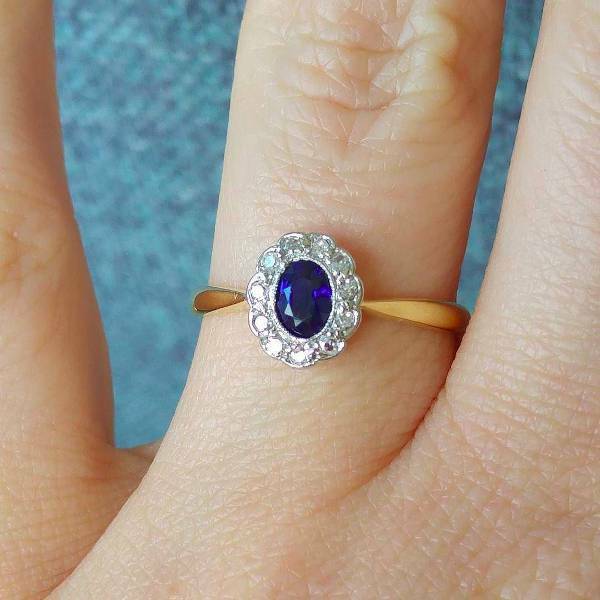 If you are searching for something that will look spectacular from every angle then you can choose an oval ring design with a halo of smaller crystals. The design has a soft look that will make your hand look amazing adding a special sparkle in your formal and casual outfits. 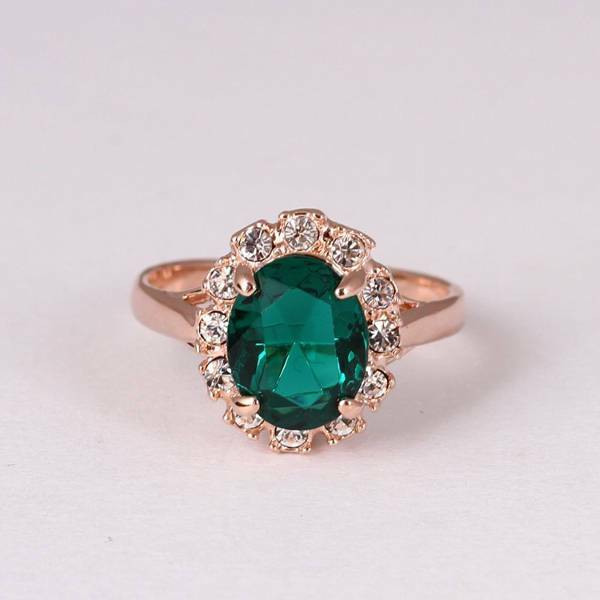 The rich color of the emerald is going to make you look like a queen. The designs of emerald engagement rings in oval shape have an amazing quality that will accompany you for life. Choose a timeless style in order to match it with every outfit you have. Stones play the main role on the ring designs. 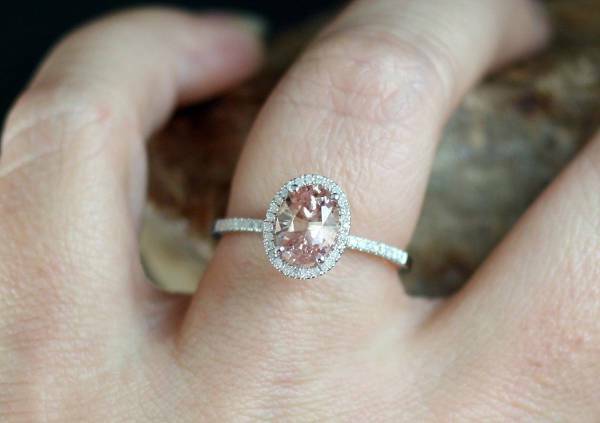 Engagement rings need to look spectacular while matching the bearer’s personal style. 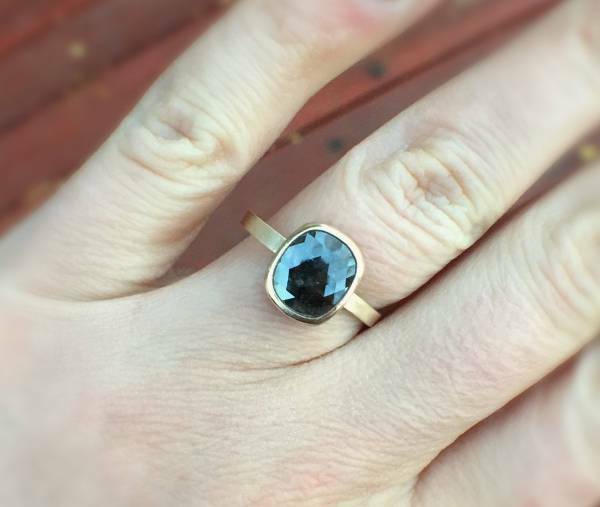 If you are not the type for glamorous designs then you can go for an elegant one with a different color category in stone like black onyx or tourmaline. Red is a favorite of many women around the world and with good reason. 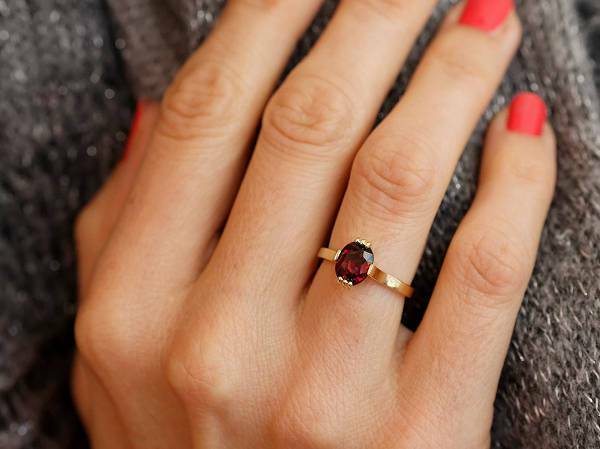 Rubies have been used for centuries in engagement ring designs making them ideal for every age. 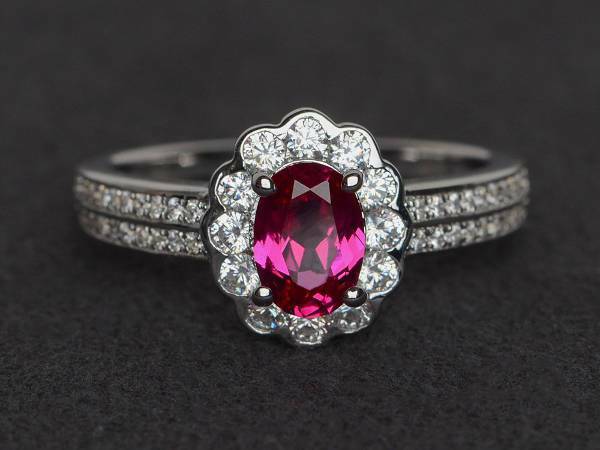 You can choose a ring with an oval ruby surrounded by a halo of small round crystals for extra sparkle. 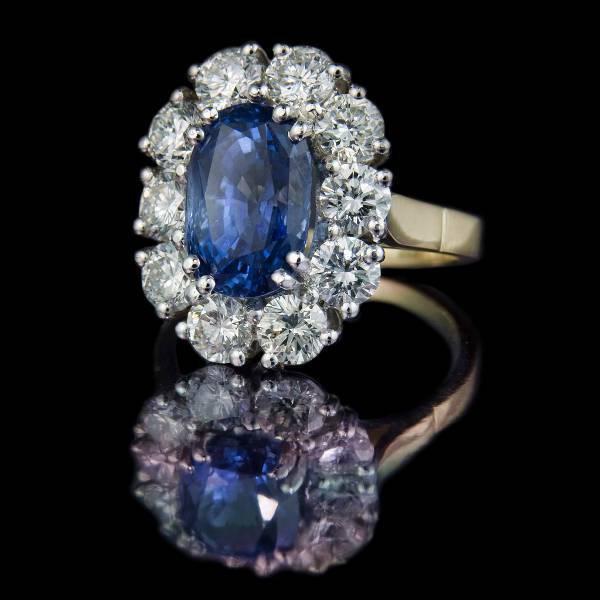 If there is a stone that screams regal then this is the sapphire. The royal blue color is going to make you feel like a true royal with an oval engagement ring design. The material used for the band can range from yellow gold to platinum giving you endless options. This is a great solution for those that are prone to minor accidents with their rings. A flat design is going to help you get through your day with style while being safe from scratches. Their designs have immense levels of elegance bringing you a ring with vivacious personality. 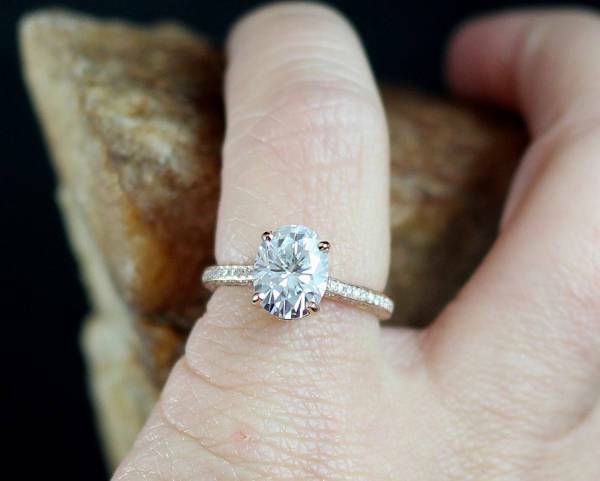 Engagement rings can look perfect no matter what style they have or what kind of stone they have on top. You should choose a design that fits your tastes and your budget. From gold to platinum and from solitaire to valuable crystals you can choose for this very special day.